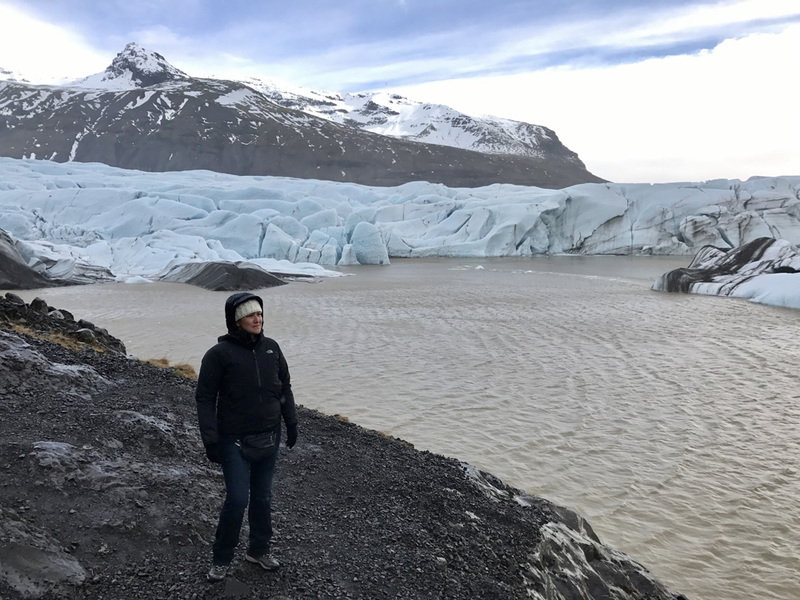 In this blog post you can find travel tips on budget traveling to Iceland, based on my 4 days winter adventure in that part of the world. 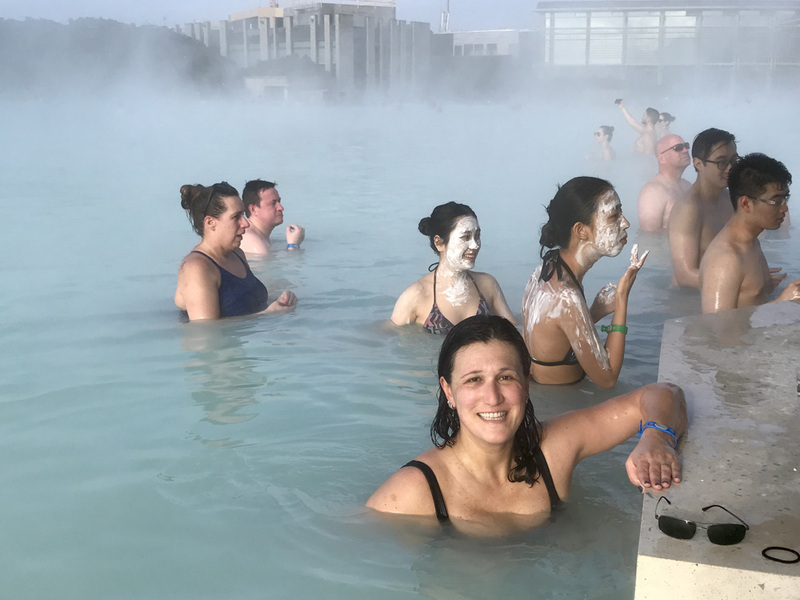 You will learn how to plan your trip to Iceland and you will find a 4-Day Itinerary as well. I visited this island in late March. 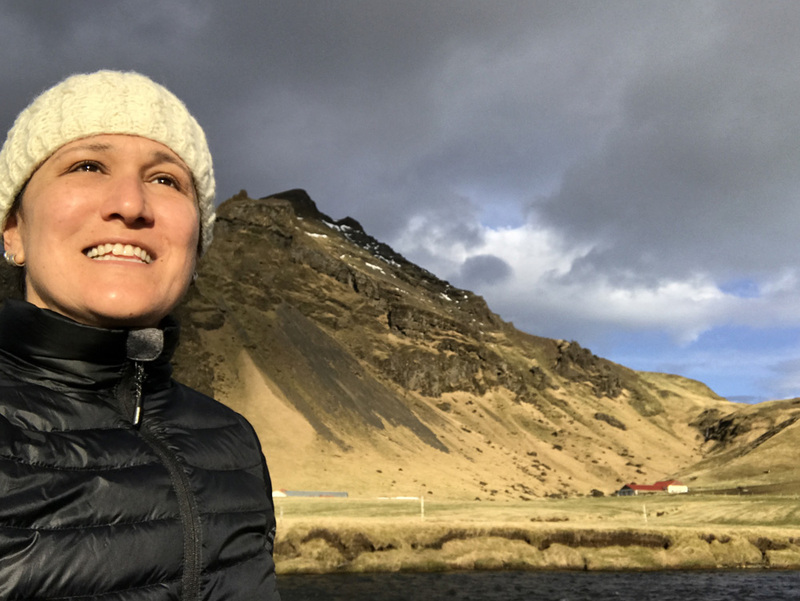 My main goal was to explore Iceland’s country side, outside of Reykjavik, where you can find the real beauty of Iceland. I wanted to stay away from crowds, bars, restaurants and city tourist attractions. Iceland is in the North Atlantic Ocean, located between Europe and North America. This island is famous with breathtaking landscapes with waterfalls, geysers, volcanoes and lava fields. Most of the Icelanders live in the capital – Reykjavik. Iceland is a dream destination all year round for travelers from all over the world. 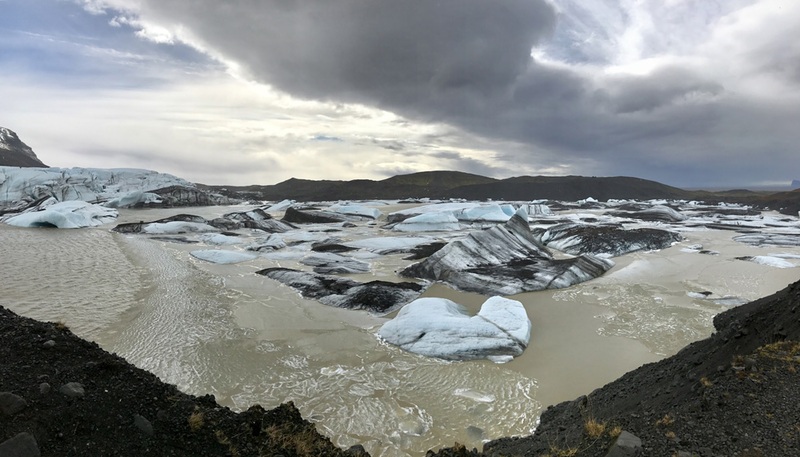 The most important thing to consider, while making your Iceland trip plans is what month of the year you will be visiting. The island has different activities to offer depending on the season and weather. For example, if you want to see the Northern Lights, you need to keep in mind that the only time to see them is September through mid April. 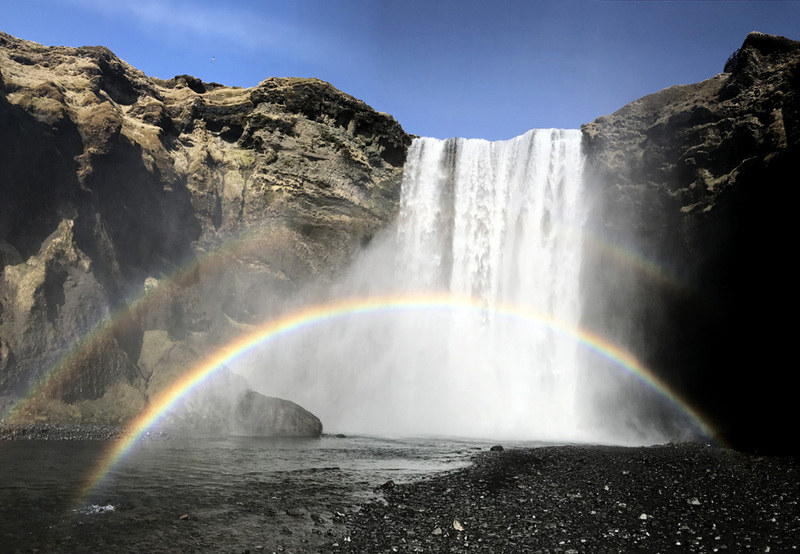 Iceland is the perfect place for couples and travel buddies interested in adventures! 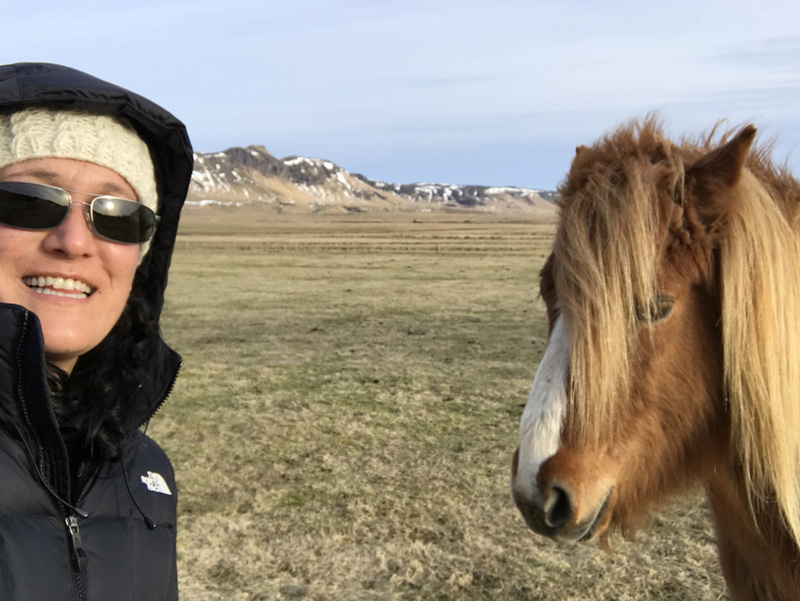 However, is Iceland a good place for solo travelers in the winter time? Depends if you are on a budget or not. What saves you significant amount of money anywhere you travel is staying at AirBnb, renting a car, buying and preparing your own food. 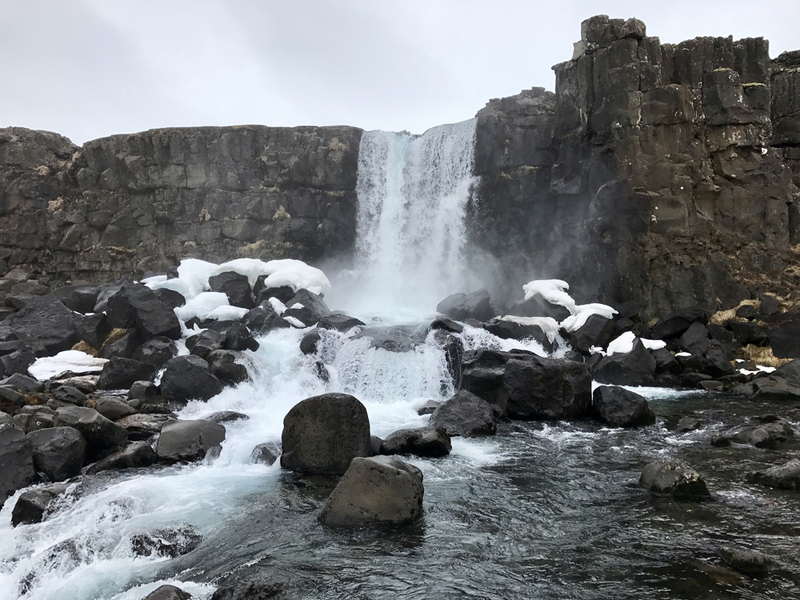 If you want to book a room at one of the expensive hotels in Reykjavik, go for a city sightseeing only and purchase expensive tour packages for exploring the countryside, then Iceland would be a good fit for you in the winter time as a solo traveler. However, if you are a solo traveler on a budget, I wouldn’t advise you to drive alone during winter time in Iceland. Weather conditions can change drastically (snow, rain, strong winds). You could possibly get a flat tire. It’s always helpful to travel in pairs during winter time in case something goes wrong. 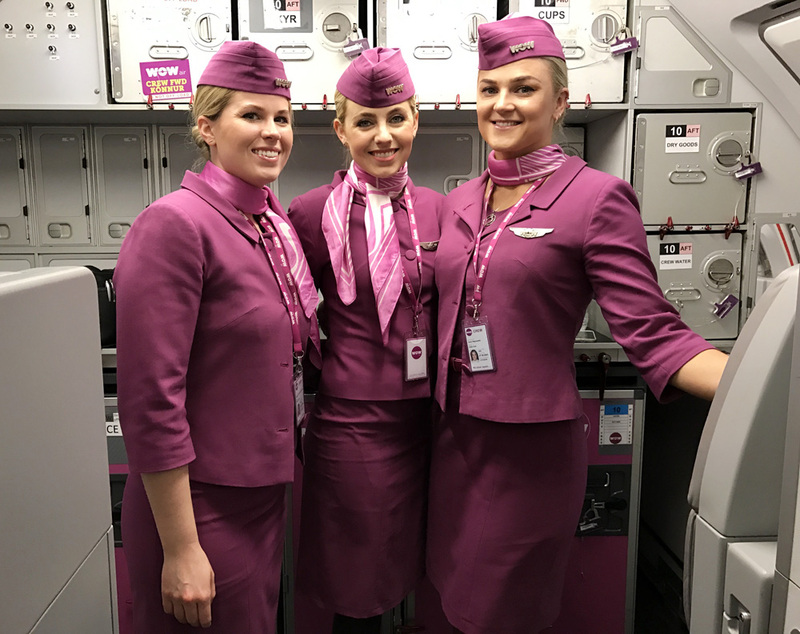 I flew from the East Coast in USA to Iceland with WOW Air. They offer the lowest air fares for that route. I found a $260 RT flight from Baltimore International Airport (BWI) to Keflavik International Airport (KEF). The air fare doesn’t include carry on and check in bags. You will need to pay additionally for them. You should read carefully their baggage fees and policy. For assigned seat, you need to pay additional $10. I flew both ways without paying for assigned seats and both times I had good seats (aisle and window). However, if you don’t want to take the risk of getting assigned a middle seat, then you should pay the extra $10. Keep in mind that you must pay online for luggage and seat 24 hours prior to your flight in order to avoid extra fees if paying at the airport. 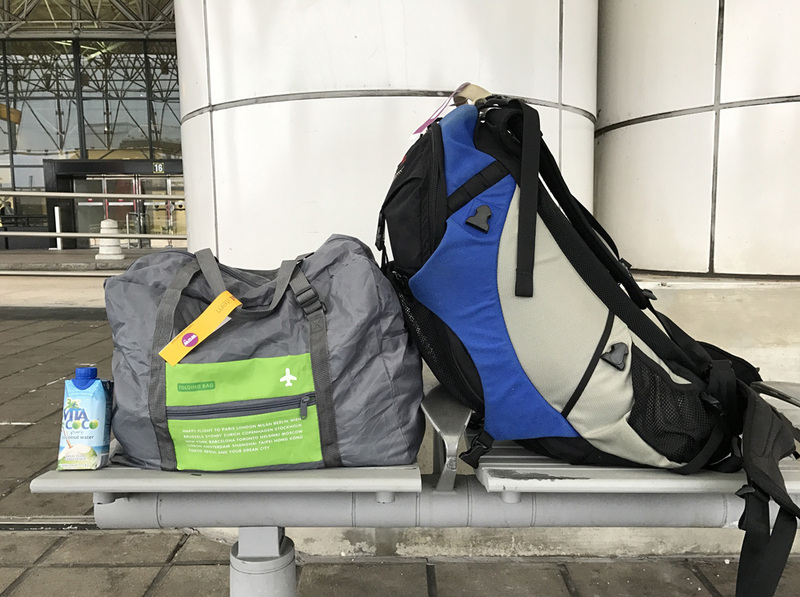 The most important thing when flying with a budget airlines company is to pack lightly so you can avoid extra charges! You can bring a sandwich and some munchies for your flight. The food options offered at WOW Air flights are not very expensive but I wouldn’t qualify them as good food. 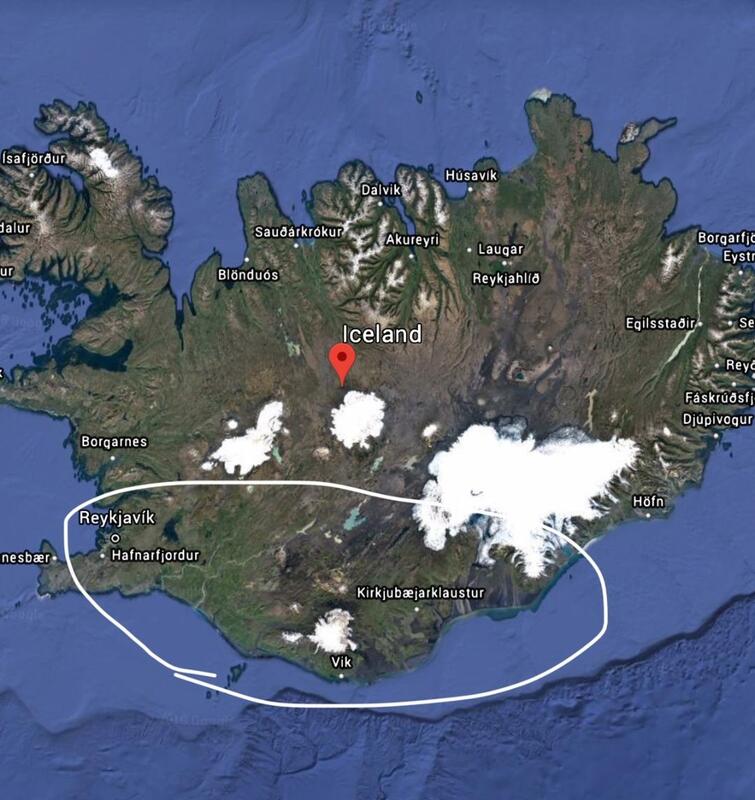 You should bring a water bottle with you as well, to fill in with tap water just before you get on the airplane and later you can use it in Iceland for the same purpose. (A small bottle of water in Iceland costs $3, while tap water in Iceland is considered to be the best and purest in the world.) WOW Air charges $2.99 for water, coffee and any other non-alcoholic beverages. Don’t forget they are a budget airline company and that helps them to keep their air fares low. I decided to challenge myself and to leave for my Iceland trip with as less as possible luggage, packed in only one carry on backpack. It worked perfectly fine. I didn’t miss anything. 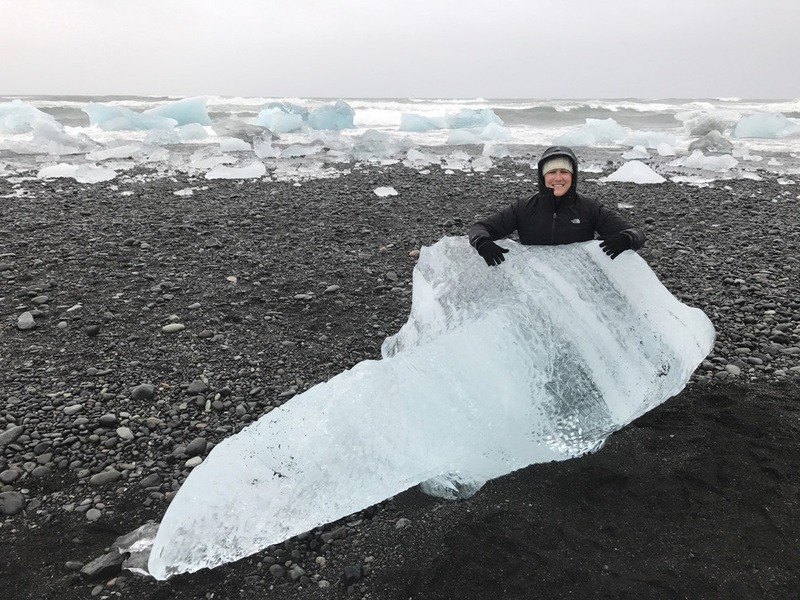 Here is a list for you with the essentials to bring for up to a week trip to Iceland. For the first 3 days, I had a private guide who had his own transportation- 4×4 vehicle. He made everything so easy for me! 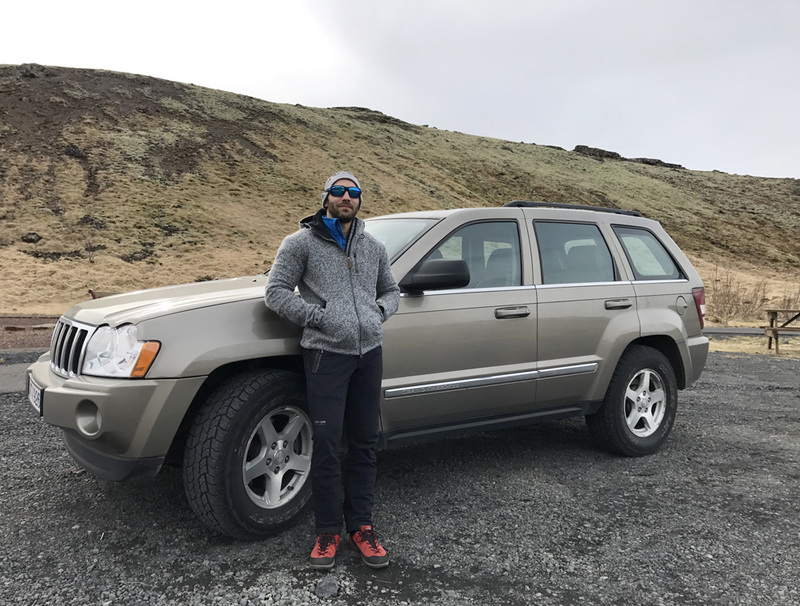 For the last day of my winter trip to Iceland, I decided to rent a car from SADcars. 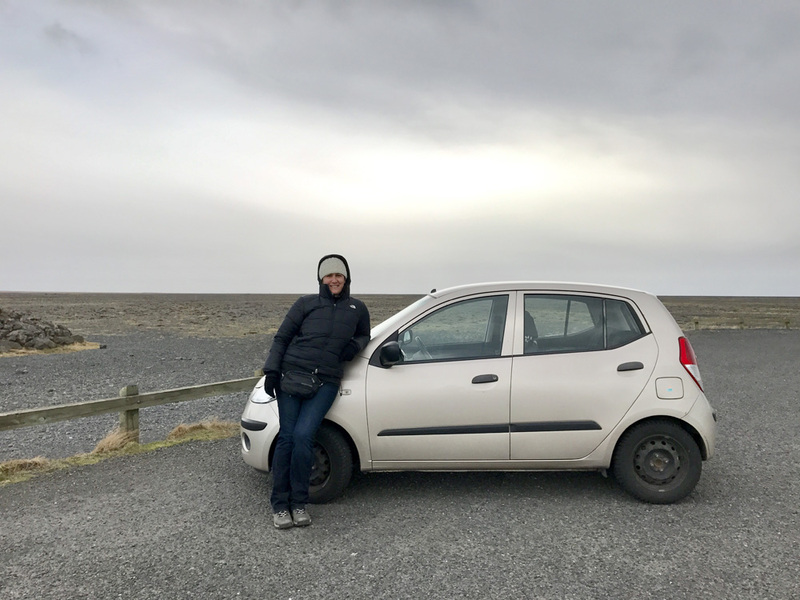 I read online that they offer the cheapest car rental in Iceland and I thought that would be beneficial learning experience for me to give them a try! They offer used cars for rental. The minimum car rental time is 2 days. The cheapest daily car rental rate is about $35. Included in the price is third party liability insurance, taxes, unlimited mileage, as well as pick up and drop off at Keflavik airport. You get 15% off the bargain price if you book online at least 24 hours prior to your desired car rental date. I had a positive experience with this company. I rented their cheapest car- Toyota Yaris. I paid 95 Euro for 2 days car rental- 75 Euro car rental and 25 Euro fee for picking it up at different locations (pick up at their Reykjavik office and drop off at Keflavik Airport). It was a really small car with manual shift, but it got the job done! I would definitely consider them for future Ring Road trip in Iceland during the summer time and I will update my review about this company! 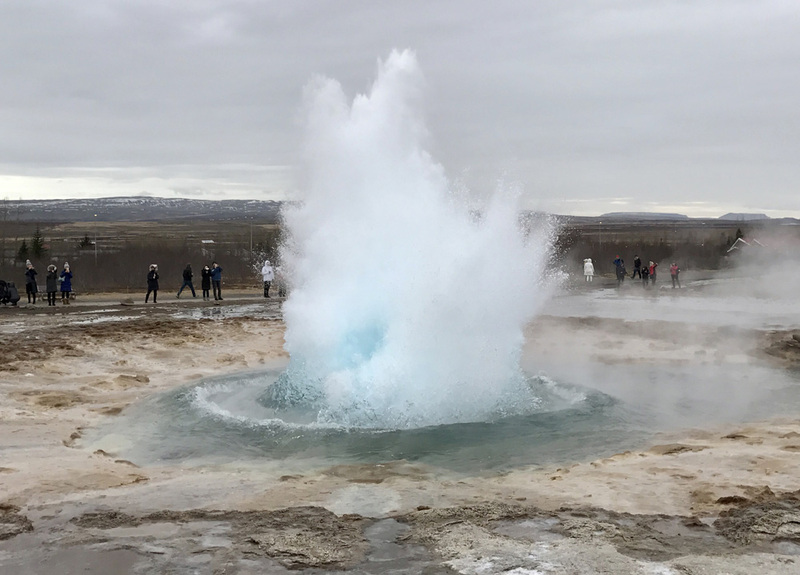 I didn’t do even one organized tour in Iceland since I was using the services of private guide for the first 3 days and rented a car for the last day. Next time I’m in Iceland (during summer time), I would love to try some of the tours offered by the local tour companies, such as a boat tour to see the puffin birds, glacier hiking, etc. Gas is expensive in Iceland too. The price runs about $7.50 per gallon. Using your American credit card when refilling gas can be confusing. The gas station machines in Iceland always asks you for a pin code. Sometimes it will work when you press the green button but sometimes it doesn’t. You might want to contact your credit card company prior to your departure to Iceland, to request a temporary pin number. If you want to save money, you should get an accommodation through AirBnB. 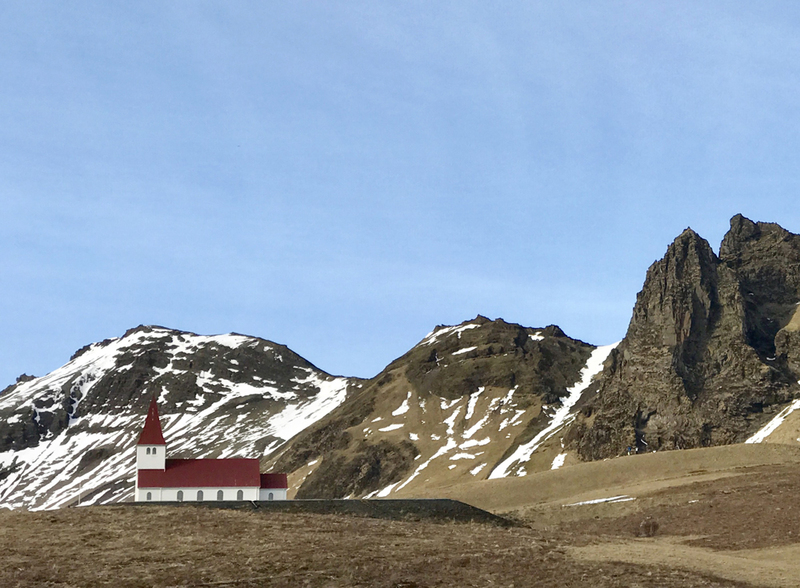 It doesn’t really matter how close to Reykjavik the location of your AirBnb is if you are already renting a car and planning to explore the countryside. If you’ve never used AirBnb before, you can accept my invite to join and get $40 off towards your first trip. I was an AT/T customer for 16 years. They are expensive for USA and even more expensive for international travelers. 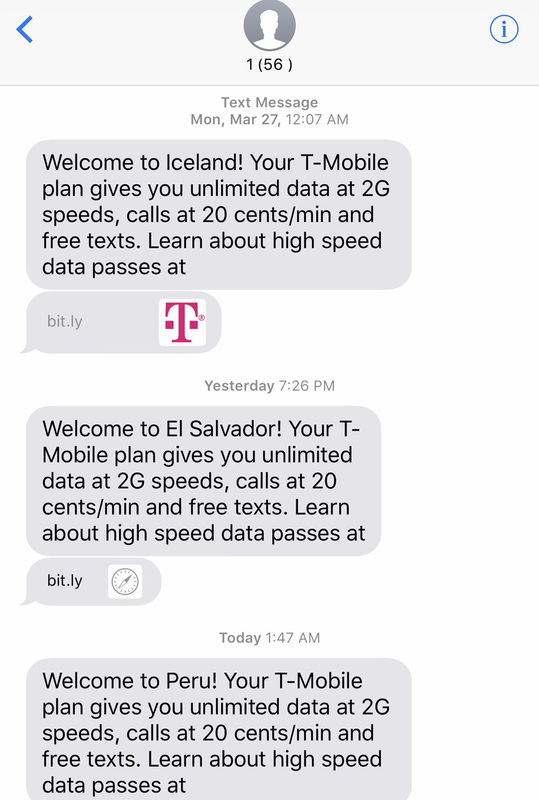 Last month I switched to T-Mobile and couldn’t be happier with their free Internet service abroad. 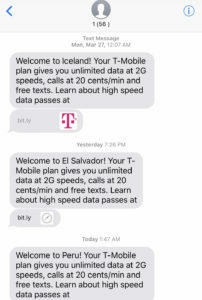 Even though the Internet connection was kind of slow, it was still giving me so much comfort to know that I have free Internet anywhere I go in Iceland. I didn’t even have to rent GPS since I was using Google Maps for driving directions! Food is very expensive in Iceland. Regular sandwich at a gas station costs $10 or more. A bowl of soup costs about the same. Food will eat up your daily budget if you don’t watch out. You can easily end up spending $50 a day for food. If you are driving around the countryside, before you hit the road, you should buy some fruits and products from Bonus supermarkets to make your own sandwiches. 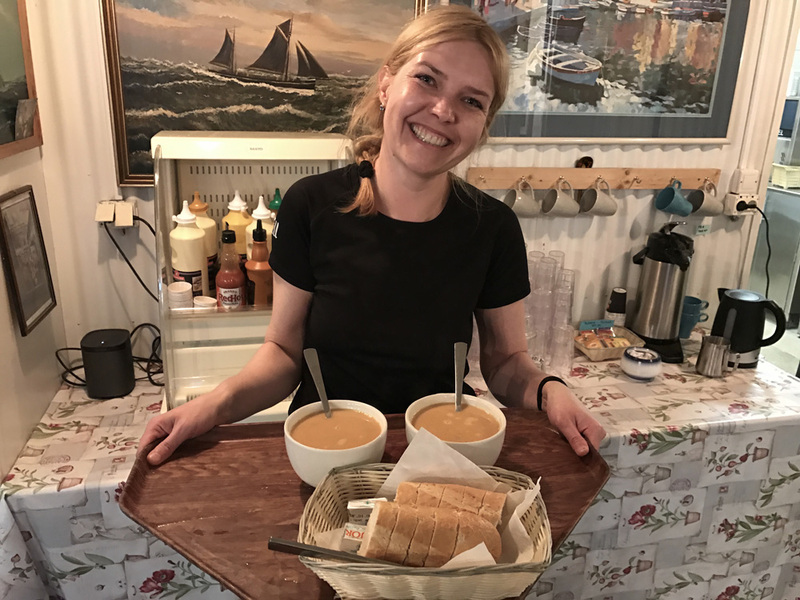 You can stop by little restaurants along the way and have a bowl of soup as a nice addition to your sandwiches. This will save you you significant amount of money. Alcohol is also very expensive in Iceland. If you want to save money, buy a bottle of alcohol at the airport in USA and bring it with you. Alcohol in Iceland is expensive even at their Duty Free Shop. For example, a bottle of Bacardi at the US Duty Free costs about $14-$17, while its priced about $24 and up at the Iceland Duty Free. Yes, it’s expensive and man-made. 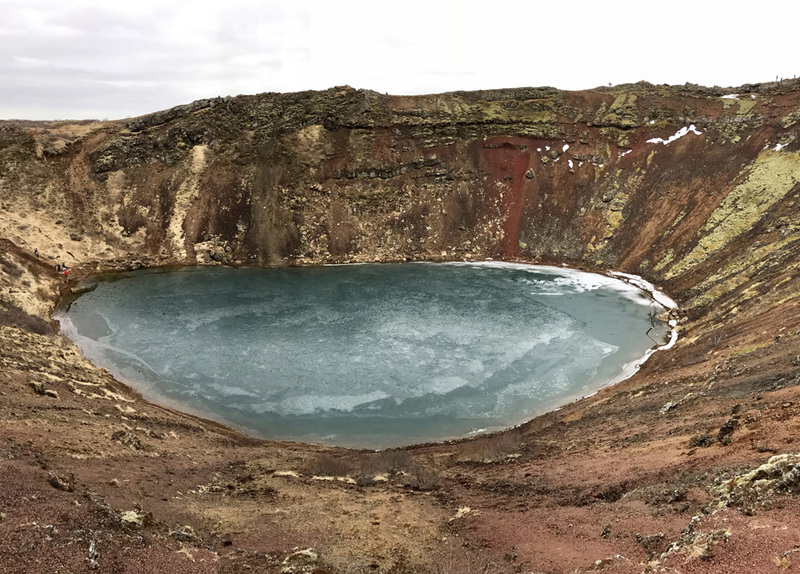 However, it’s fascinating, pretty and worth to visit right upon your arrival in Iceland! That’s the best time to do it. 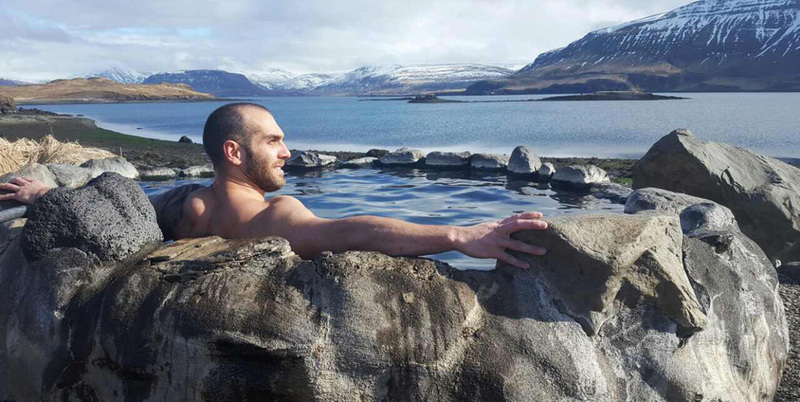 The geothermal warm seawater [37-40°C (98-104°F)] will help you to relax, refresh and fight the jet lag. It has a unique composition and benefits, presenting three active ingredients – silica, algae and minerals. 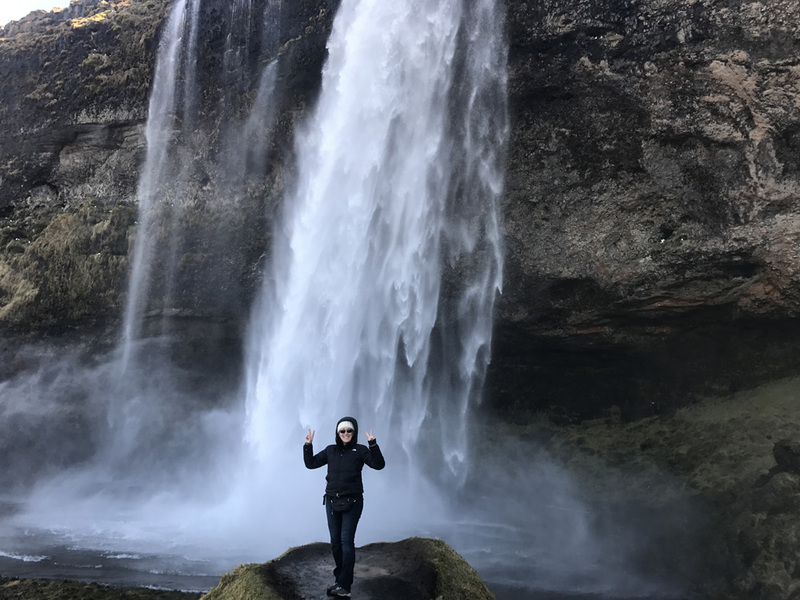 You will feel ready to explore Iceland right after that! Expect to spend about 2-3 hours at the Blue Lagoon. Make your reservation at least 10 days ahead of time. 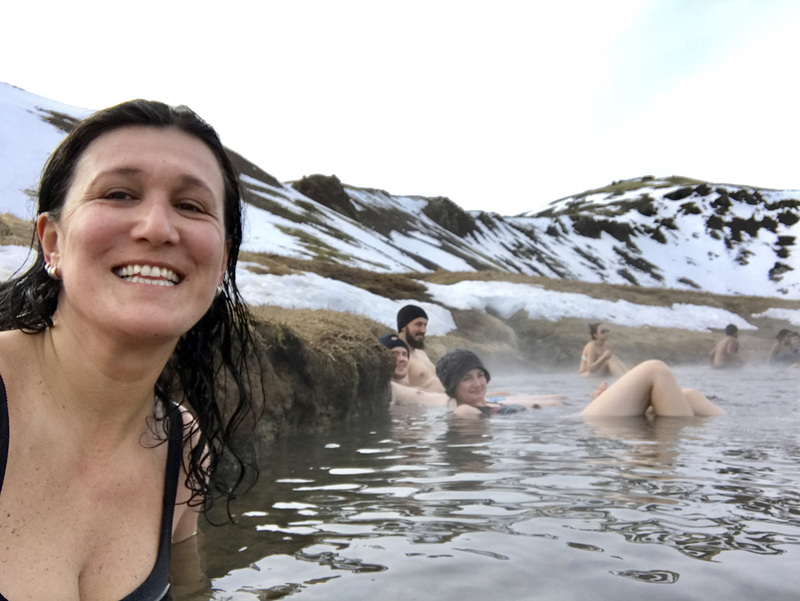 The best way to start your trip in Iceland! The first amazing experience I ever had in freezing temperatures! Rent a car (SADcars are the cheapest) and either drive out of town every night after 10pm or spend a night in Vik or somewhere else in the countryside, where you will be away from light pollution. Look for pitch dark areas, pull over and wait. Your chance to see them that way is so much higher than staying in Reykjavik and doing only one or two Northern Lights tours. 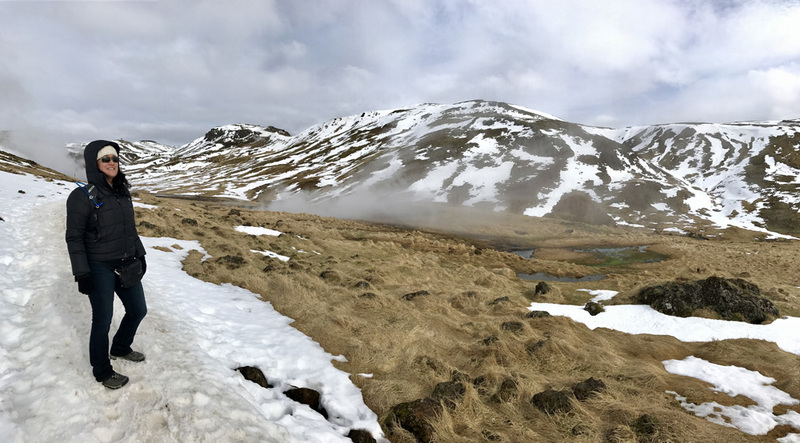 It’s pretty easy to drive in Iceland for a couple in terms of directions. However, in terms of unpredictable weather – it’s not easy. I wouldn’t recommend solo driving in Iceland in winter time. You should start driving back from the Lagoon no later than 5pm. Expect to arrive in Reykjavik around midnight. 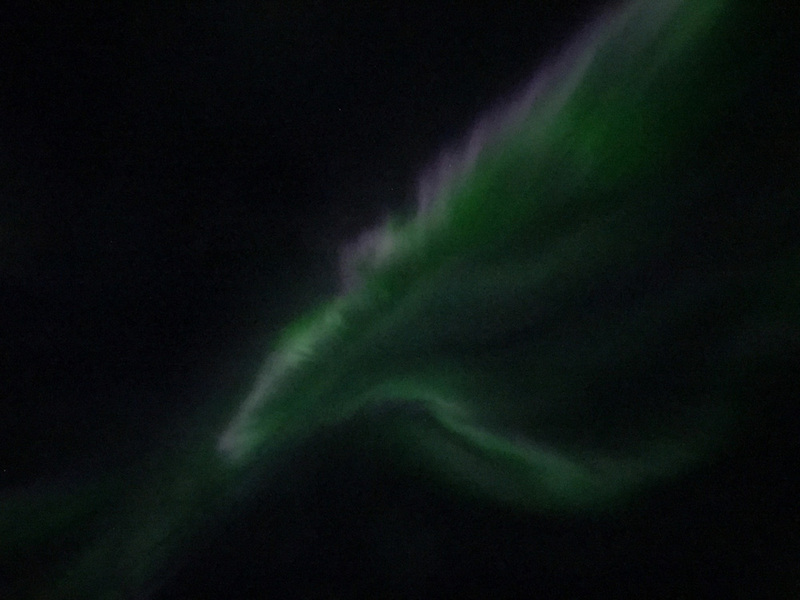 Look for Northern Lights on your way back! That is when I saw them in Selfoss, an hour before Reykjavik. 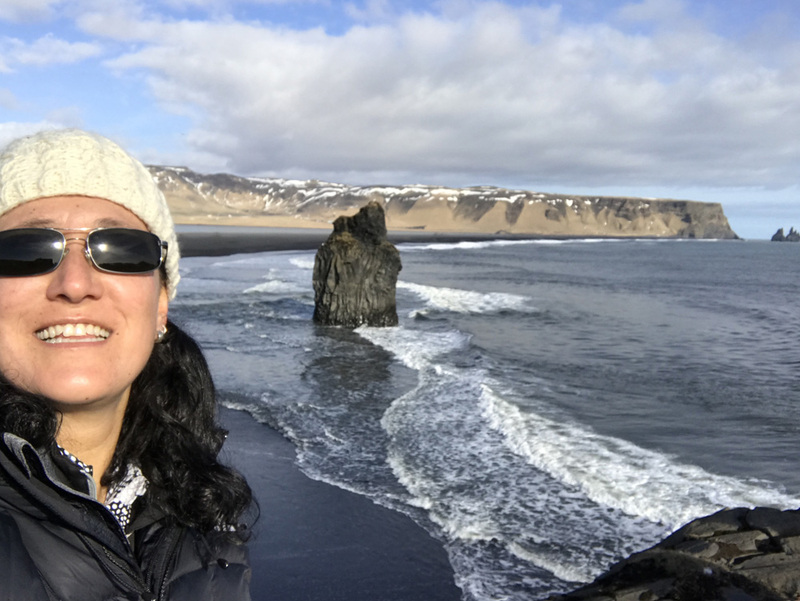 Thank you so much for sharing your experiences while in Iceland. I live in DC and I’m heading there in July. I know a lot of the activities will diffear since its summer time then, but I’m glad I got to pick your brains a bit. I apologize for not getting back to you earlier. I’m glad you found my travel tips for Iceland helpful. Enjoy your trip and feel free to contact me with any questions! It’s always a pleasure for me to help!